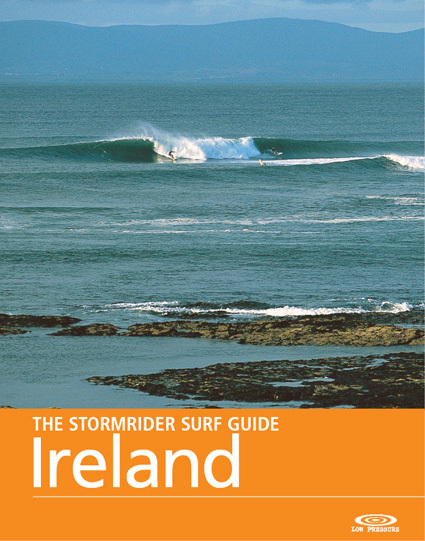 Ireland is a coldwater surfer’s dream. The wild, wave-rich coastline is home to a sublime mix of reefs, points and beaches that make the most of the near constant stream of Atlantic juice. The ‘Emerald Isle’ is bejewelled with a trove of high quality and even world-class surf spots that need to be surfed, to be believed. Marry the superb waves to the relaxed rhythm of life and richness of culture on land and it’s no surprise that the land of liquid sunshine and the ‘craic’ is an increasingly popular surf destination.